I am a research scientist based in at the University of Exeter, UK. I also spend part of my time at the Met Office, and have spent some time working in Bergen, Norway. I study Arctic permafrost and the carbon cycle using computer modelling: I develop models that replicate measurements from the Arctic, and then run them to simulate the future. I also analyse large numbers of measurements to detect patterns. My research helps to understand the links between the land surface and the global climate. NERC Independent Research Fellowship, Constraining Arctic Carbon-Cycle Feedbacks. See my project webpage! ECCLES: Emergent Constraints on Earth System Sensitivities. 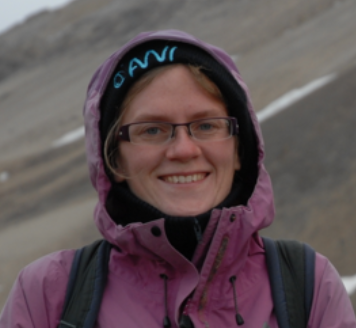 I am co-supervisor for Becky Varney who is studying Emergent Constraints on the Terrestrial Carbon-Cycle, as part of a project led by Prof. Peter Cox.